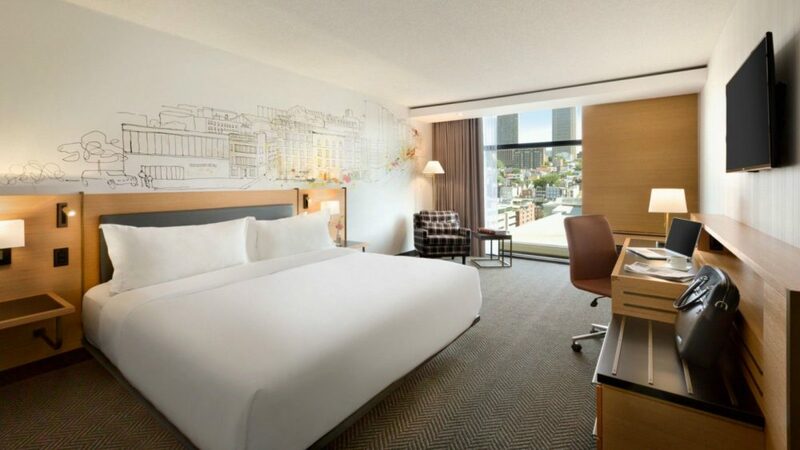 Hotel PUR Quebec is a 242-room hotel in the heart of the Saint Roch district, a neighbourhood that exemplifies Quebec’s eclectic, independent spirit. Providing upscale amenities and exceptional service, the hotel’s modern, stylish design is strongly influenced by its Quebec roots. 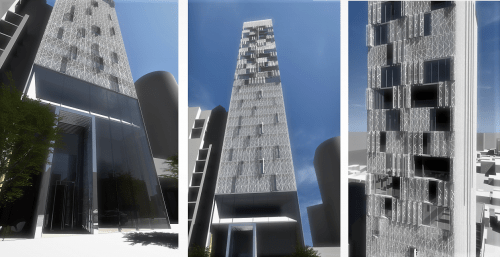 Anticipating the resurgence of the Saint Roch neighbourhood, GEI knew that this property – reimagined – could achieve a high degree of success within this up-and-coming area. GEI concepted, created, redesigned and rebranded Hotel PUR Quebec after it was signed to the Tribute Portfolio family of independent boutique hotels in 2016. GEI is an investor, owner and operator, managing the property through its affiliate, Crescent Hotels & Resorts. After a complete renovation and redesign that artfully mirrored the history, richness and depth of the neighbourhood, Hotel PUR debuted as a Tribute Portfolio hotel in 2017. Dare to discover authenticity! 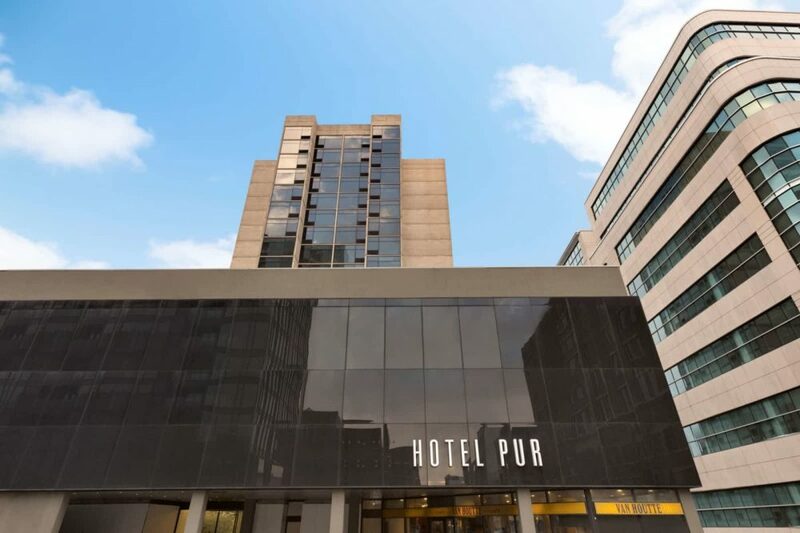 Local, modern, and always stylish - Hotel PUR is situated in the heart of the Saint Roch District which celebrates the eclectic and colorful side of Quebec City. Everything that takes place inside or outside Hotel PUR's walls is influenced by Quebec roots and vibrates to the rhythm of our culture, history, and entertainment. 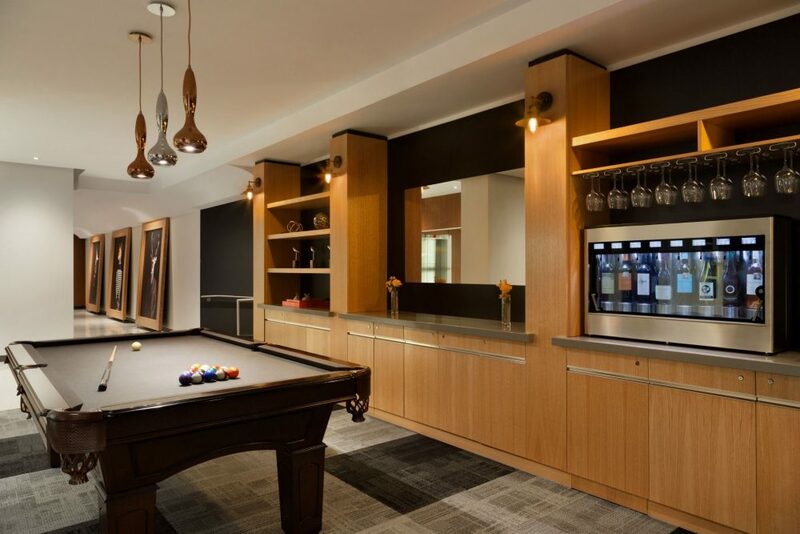 Unwind at Hotel PUR's on-site restaurant and bar Table, featuring inspired, authentic local ingredients, or retreat in our indoor heated pool or dry sauna for an afternoon of relaxation. 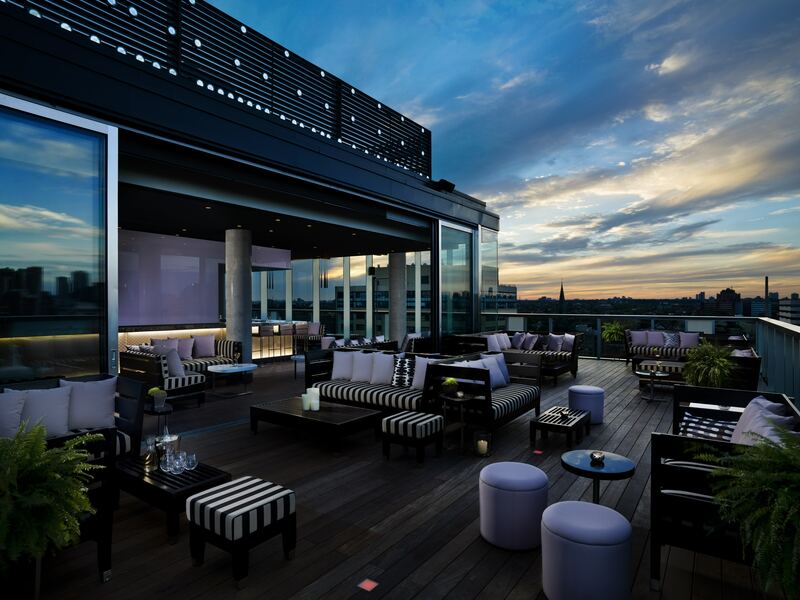 Experience luxury without pretension at Hotel PUR.